Projects must be substantially complete between October 2017 and April 2019. Early Bird 20% discount for nominations finishes Friday 22nd March 2019. (£400 + VAT) (Full price £500 + VAT). Closing date for entries is Thursday 18th April 2018. Once the Judges have prepared a short list, project nominees will be contacted so that a Judges Visit can be arranged. These visits will take place between between May and September 2019. 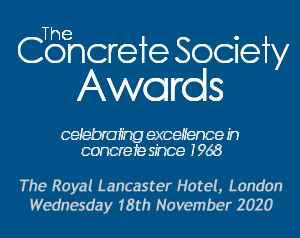 A public announcement of the winners will take place at the Awards Dinner on Wednesday 20th November 2019 at The Royal Lancaster Hotel, London.